We’ve slowed down a little this week. Focusing on reinvigorating some initiatives so they aren’t left behind. Our main focus is on finding Stewards for the each section of the Library. Let me know if you’re interested in helping out. 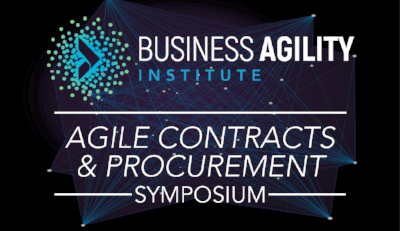 We recently held the Agile Procurement and Contracts Symposium with an absolutely amazing lineup of speakers. In a little under 2 hours, we explored how to engage your partners in collaborative procurement processes and how to write agile contracts. Here you’ll find the individual 15 minute stories from each of our speakers as well as the full Symposium (including Q/A). Enjoy. Share your insights and win! 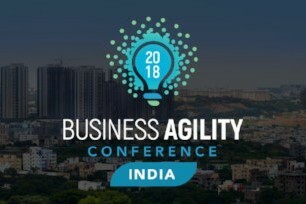 Only 3 weeks left to share your insights and have your voice heard as part the Business Agility Survey. 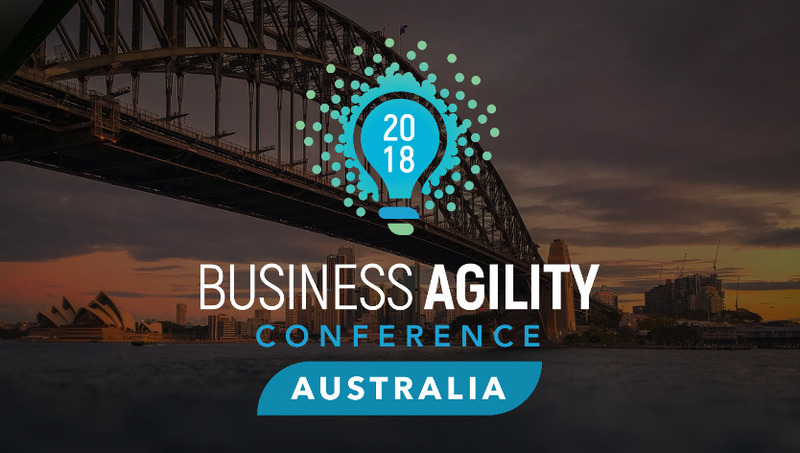 And if that’s not enough reason, as a little encouragement, we are also giving away 2 complimentary tickets to any Business Agility Conference worldwide to one lucky survey respondent (if you’ve already taken the survey, thank you and you’re automatically in the draw). 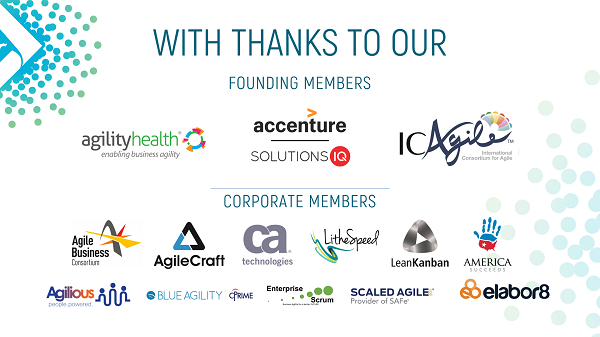 It will take 10 minutes of your time to complete and you will help us define the State of Business Agility in 2018. 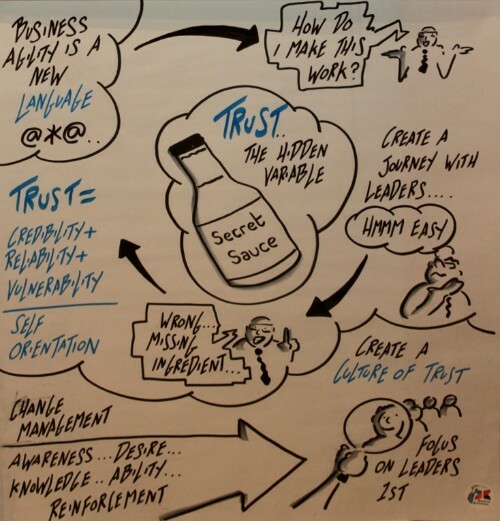 Catch up on the fantastic stories from the Business Agility Conference in NYC. In “The Hidden Variable”, see Bret Nelson share his insights on building trust between Leaders and teams. 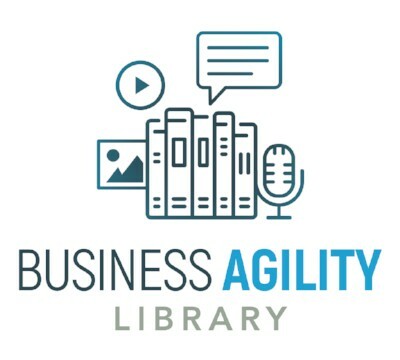 New in the Business Agility Library: What does it take to have a Learning or Growth mindset – the Library now has some introductory Guidance with associated Case Studies, Recommended Reading and Presentations. We’re also looking for contributors and “stewards” for this content. Let me know if you’re interested.